I was eighteen years old when I first discovered Tanya Zuckerbrot, the founder of F-Factor. I remember looking up to her and thinking ‘wow, this woman is not only stunning, but also a genius’. I became completely obsessed with the F-Factor diet, which is much more than just a weight loss plan, it is a program that allows you to have a joyful, sustainable and healthy lifestyle, while looking your best. Anyway, five years later, I happened to run into Tanya at a dinner in New York City and we instantly bonded over our vodka on the rocks with lime! I loved the fact that Tanya is a walking billboard of F-Factor. This encounter lead to an internship at F-Factor and what has now become a lifelong friendship. Over the years I have looked up to Tanya so much and that’s why I’m REALLY EXCITED to tell you that we created an ebook together and it was just released! 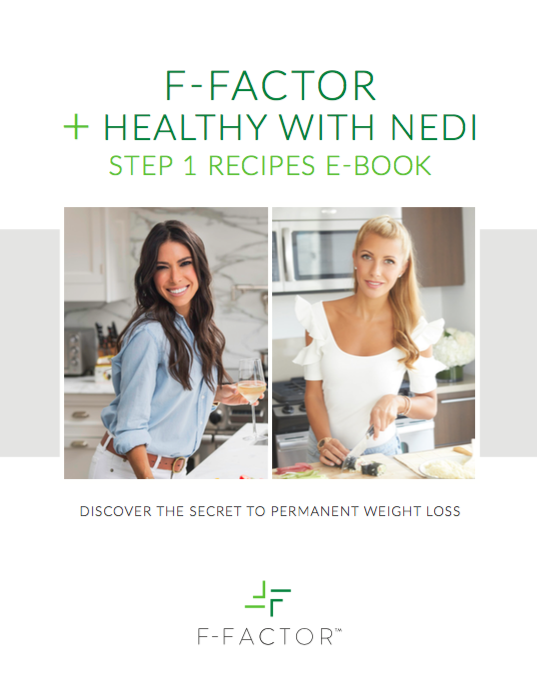 The F-Factor + Healthy with Nedi Step 1 Recipes E-book includes 39 recipes that can be used on the F-Factor Step 1 Plan. 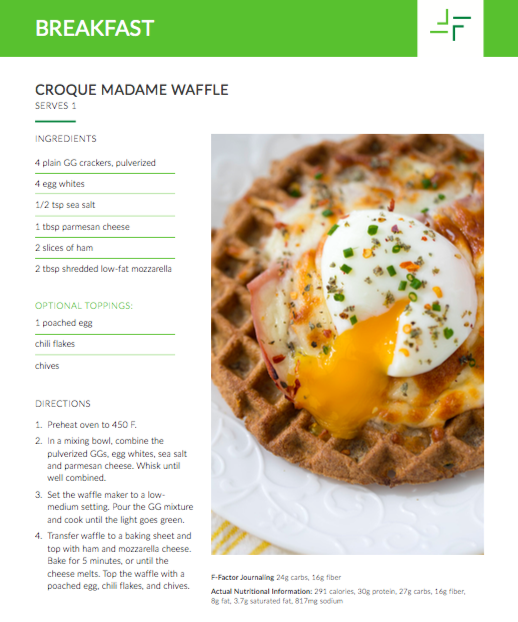 The recipes that I created span across breakfast, lunch and dinner entrees, side dishes, soups, salads, and skinny cocktails. The ebook even includes a list of Step 1 approved desserts. F-Factor embodies everything I believe in! 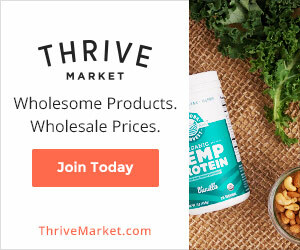 It is not just a diet, but a lifestyle that still fits into my crazy busy travel schedule. I learned how to eat on step 1 like a pro and have been eating this way for the past eight years. The food allowed on step 1 is so satisfying and filling that it never leaves me feeling hungry. There is just the perfect amount of everything, including alcohol, that makes a social lifestyle a breezy. I dine out several times a week and know exactly what I can order that won’t sabotage my waistline. You can get the book here. Enjoy!